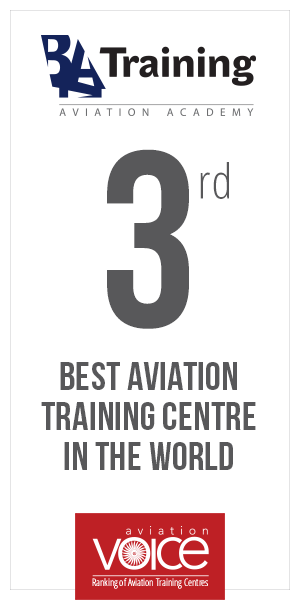 Baltic Aviation Academy presents a new compilation of clients’ testimonials. Former Type Rating students share their thoughts about the instructors, facilities, staff and the general atmosphere. Come to study at BAA and experience it yourself! And for those, who have already done their training here, we hope this brings a bit of nostalgia!